Why Wear a Retainer After Braces? 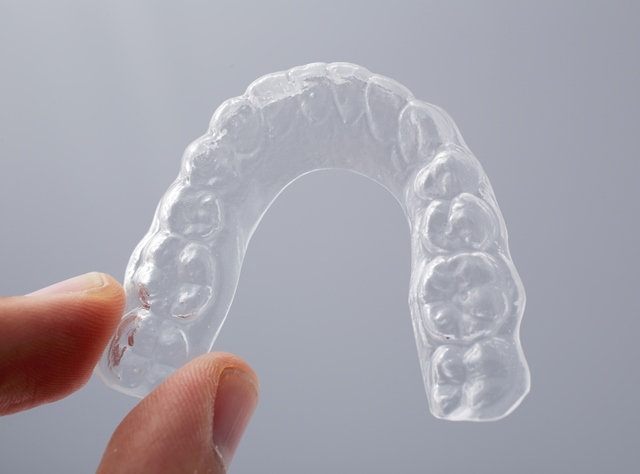 Retainers are dental appliances used after active orthodontic treatment. They’re custom-made appliances that consist of a mix of both plastic and metal. 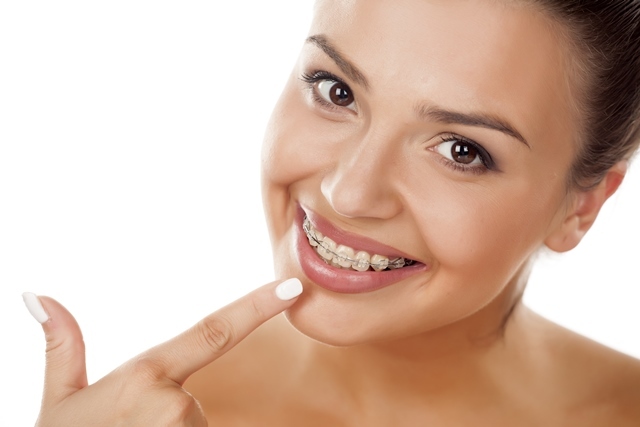 Benefits of Traditional Braces Braces are metallic appliances that are fixed on the surface of the teeth. They’re easily visible but they have a number of advantages over removable orthdontics.